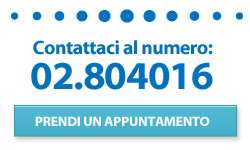 Studio Poggio is a specialist dental practice located in the heart of Milan historical center. We are specialized in interdisciplinary esthetic dentistry. We believe in an integrated approach to oral health: all the specialities of dentistry are performed and our focus is to get the best results in each treatment. The specialties available at our practice include prosthodontics, orthodontics, periodontics, oral surgery and implantology, endodontics, restorative dentistry. Our commitment to our patient’s oral health and smile since 1960 has earned us a wide recognition as a leading practice in interdisciplinary dental care. The practice, opened in 1960 by dr. Franco Poggio is currently lead by dr. Carlo Poggio. 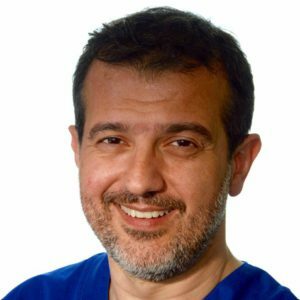 He has published several articles in peer-reviewed journals on topics from orthodontics to prosthodontics and interdisciplinary treatments; he has lectured extensively internationally on topics related to interdisciplinary treatment planning in dentistry, occlusion and management of TMD patients, metal free prosthodontic materials and use of dental implants in complex interdisciplinary rehabilitations. 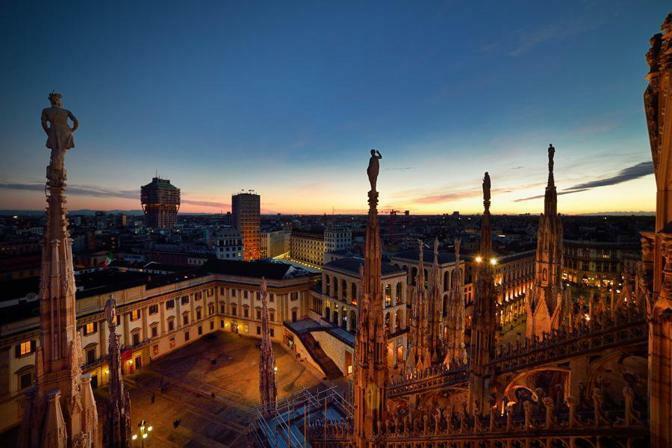 We are located in the heart of Milan, in Piazza Diaz, 6. All of Milan points of interest are within walking distance from our practice. According to your needs our staff can help you to choose any comfortable hotel in the surroundings. Our practice welcomes our international colleagues and friends referrals either for patients relocating in Milan, or for unexpected emergency needs happening while in our city. Please contact us for any particular need. Dr. Carlo Poggio is lecturing at several national and international seminars and congresses. Clinical courses in italian and in english language are given. Please find a list of upcoming didactic activity here. An updated list of dr. Poggio publications is here. friday 10.00 to 12.30 and 14.30 to 18.30. Clinical activity is carried out no-stop during office hours. Linate Airport: taxi or bus n 74 San Babila stop. Malpensa Airport: taxi, Shuttle bus or Malpensa Express train to Cadorna station.